The hotel industry is quite competitive. In order to remain attractive, hotel owners need to upgrade and renovate their properties. If you are looking to complete a renovation of a hotel, there are important details and finishes that need to be taken into consideration. 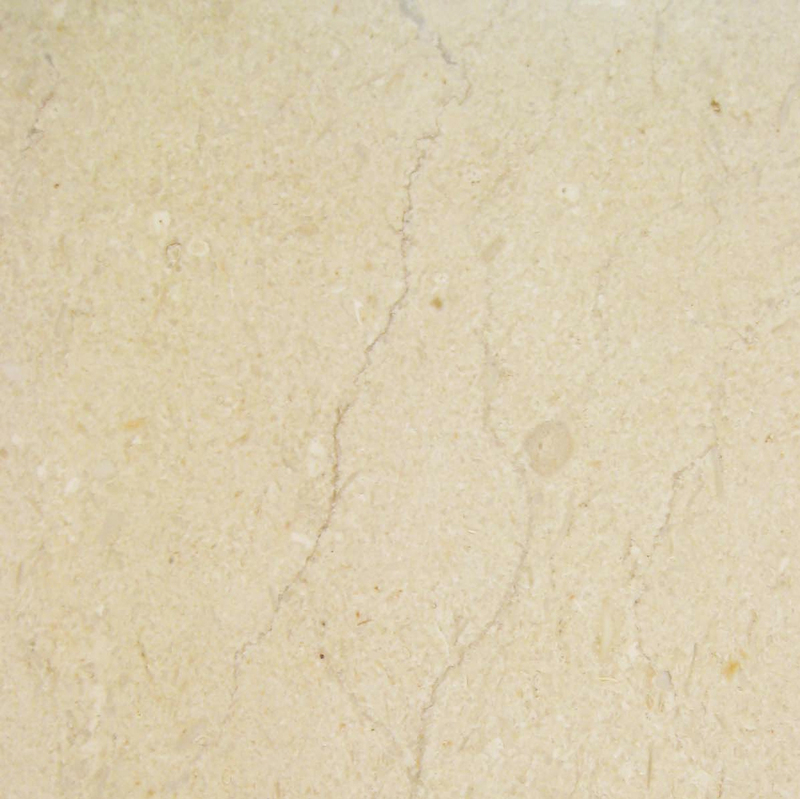 Quality marble thresholds—a material that sits at the base of a doorframe, is one of them! A quality threshold can help brace the overall frame. Due to the sheer volume of people who walk through a hotel, picking the right kind of threshold for a hotel is extremely important. Hotel renovators and developers who are looking to complete a new project and want something different from other hotel designs should consider our marble Botticcino thresholds. These beautiful thresholds will provide a variety of great benefits to your hotel. 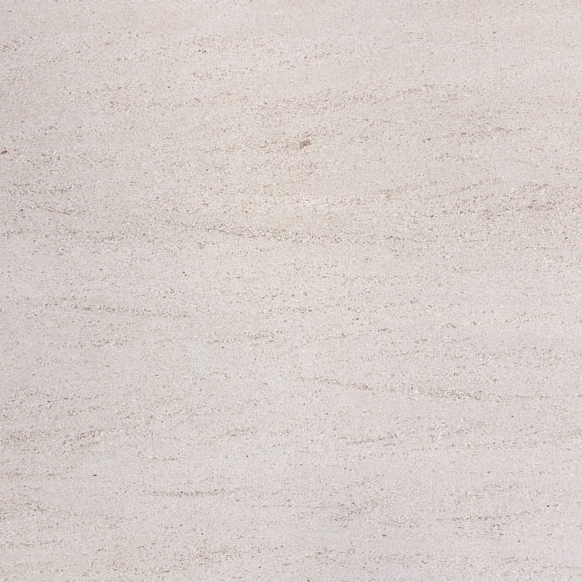 One of the main benefits of Marble Botticcino Thresholds is that they are absolutely stunning! 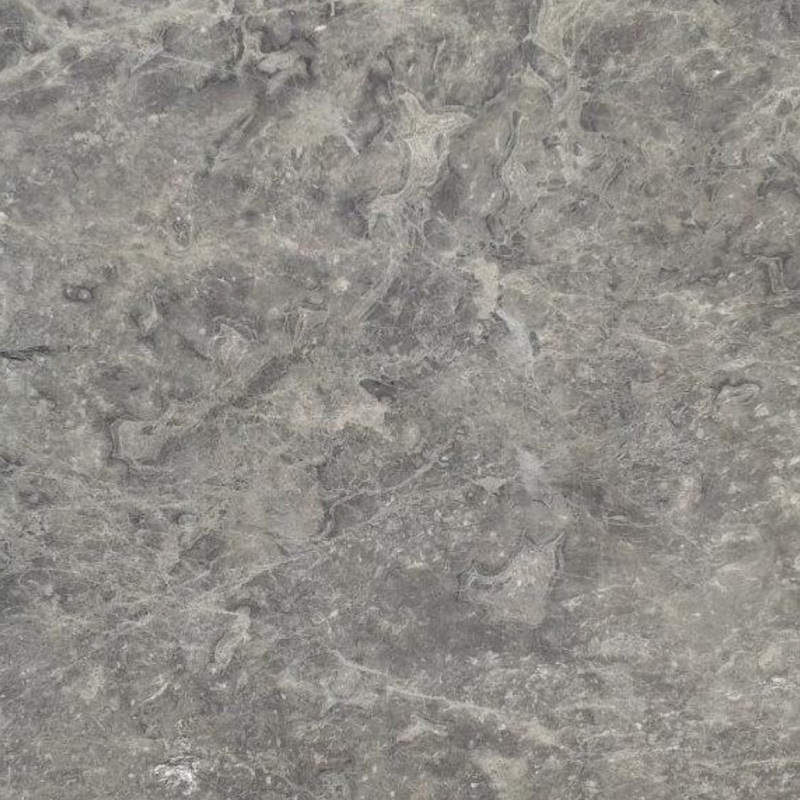 The Botticcino thresholds have an ivory-grayish color with different variations of veining that give this stone a deeper dimension of design. These thresholds are complementary with any type of design and pairs well with various types of flooring like carpet, hardwood and even laminate. The Botticcino thresholds can ultimately help to bring the entire room of a hotel together! While these marble thresholds are amazing to look at and can greatly improve the overall appearance of any room, they are also extremely functional and serve a great purpose. 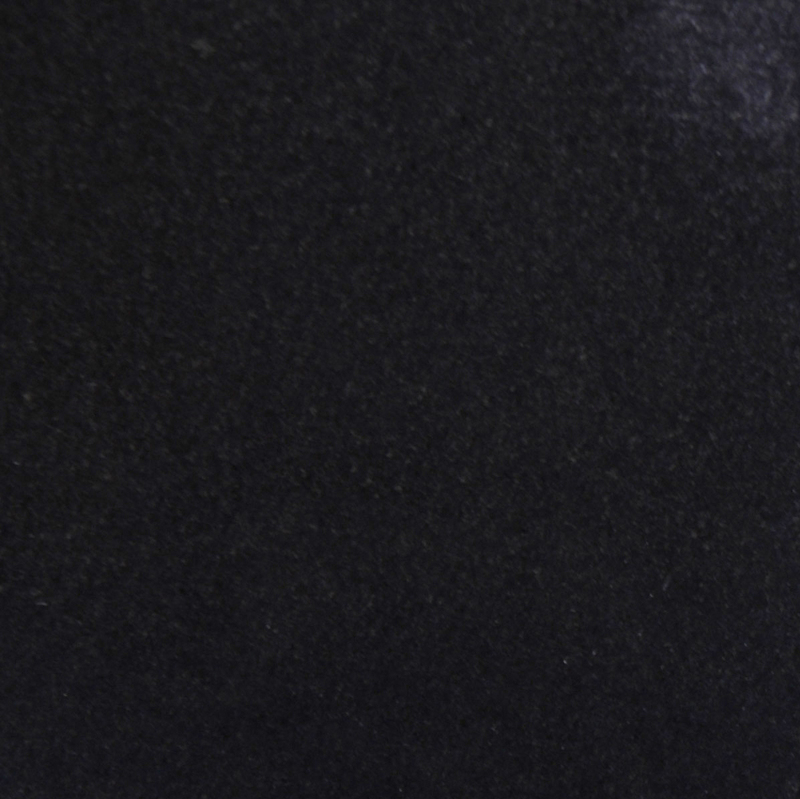 Botticcino thresholds are an ideal feature for any hotel room due to its extreme durability. In a hotel, you will have hundreds of people walking on your floors scuffing them with the sole of their shoe or with their luggage or even heavy equipment for events. This will include your guests, maintenance personnel, housekeeping and other interested parties. You will need to make sure that your hotel floors can withstand such abuse and can last. 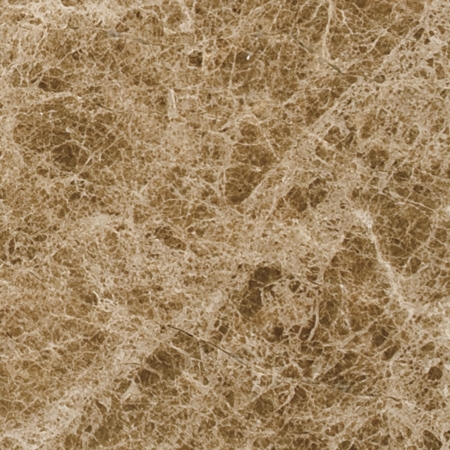 Botticcino Marble Thresholds are also durable and water resistant. This will help ensure that they will continue to look great for years to come. When you’re developing a new hotel or renovating an existing one, you want to make it as unique as possible. Stonexchange, a manufacturer and wholesale distributor of marble thresholds, allows you to be as flexible with your Botticcino thresholds as possible. 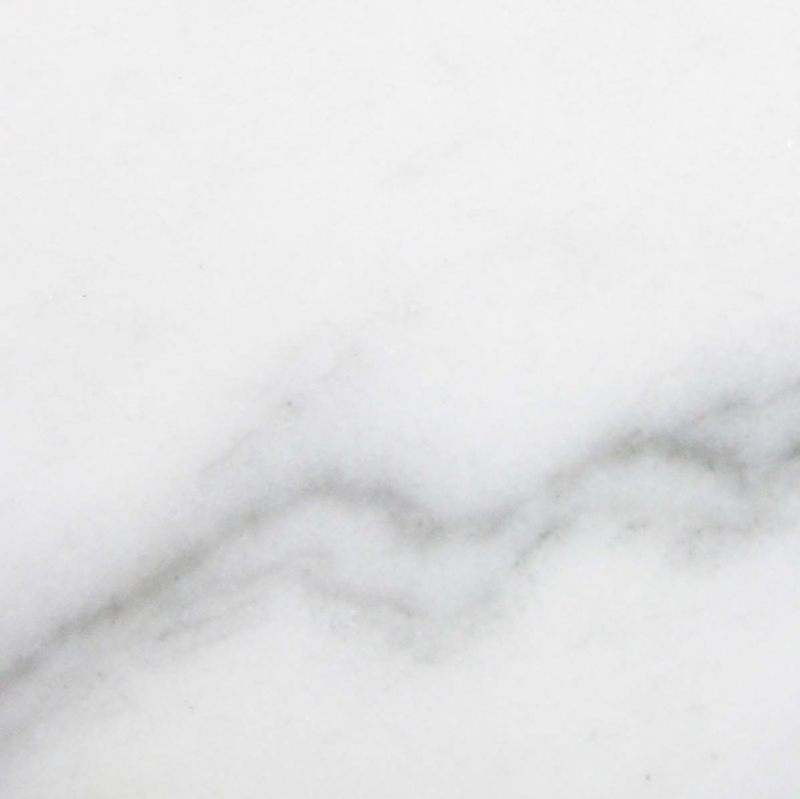 When you buy your marble thresholds from us, you will find that all of the standard industry sizes are available to you. We offer you the option to choose your Botticcino thresholds created as either single or double bevels. 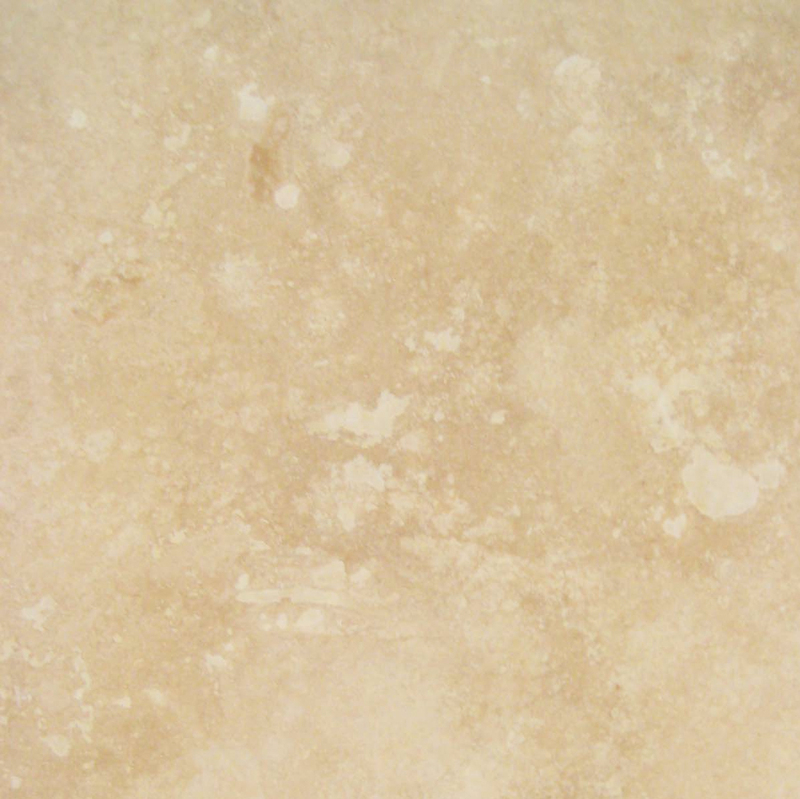 Stonexchange has a wide variety of marble thresholds and other natural stone products for you to choose from. 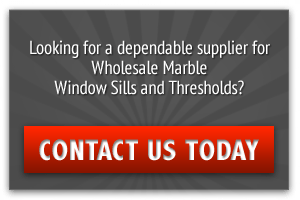 We specialize in supplying our products to contractors, property developers, architects, and other wholesale buyers. This means that we can fulfill any size in any order. Contact us online today. Here, you can send a direct message to us. You can also call us at 305-731-2400.